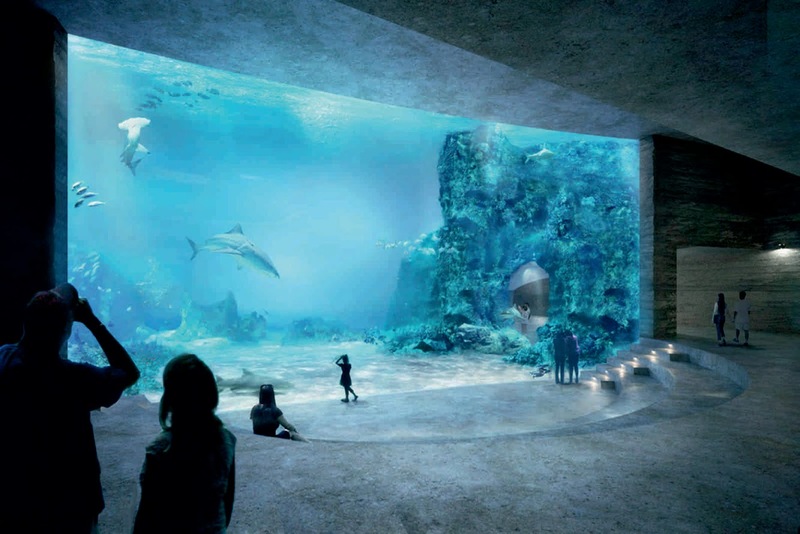 In the international architectural competition for the new 'Ozeanium' Aquarium in Basel, Switzerland, the proposal 'Seacliff' by Boltshauser Architekten has been selected as the winning entry. 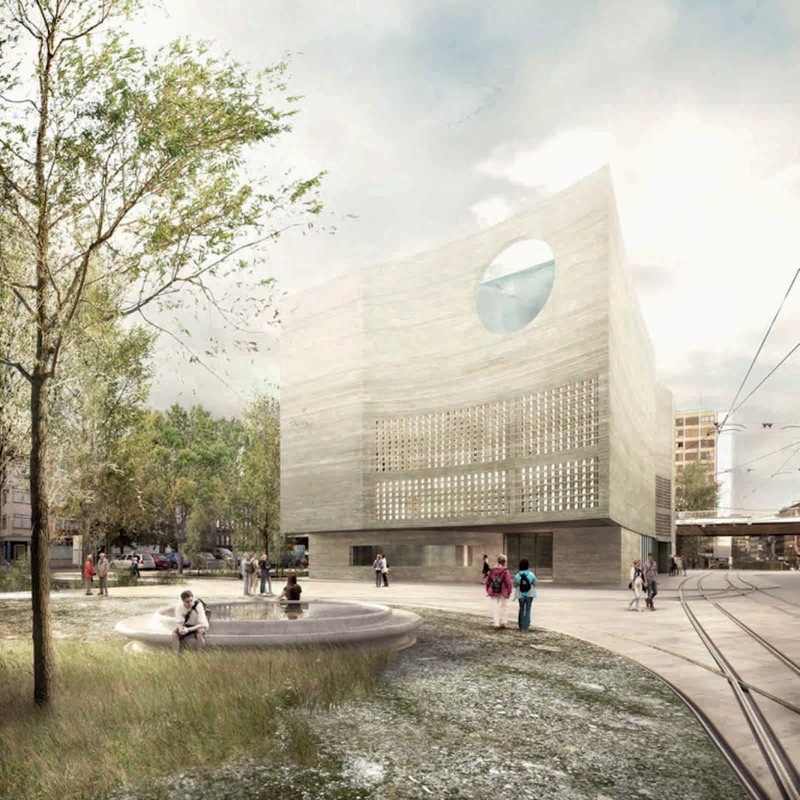 The Zurich-based firm beat out tough competition from big architectural names, like Zaha Hadid Architects, who came in third, or David Chipperfield Architects, Mvrdv, and Behnisch Architekten who only made the shortlist. 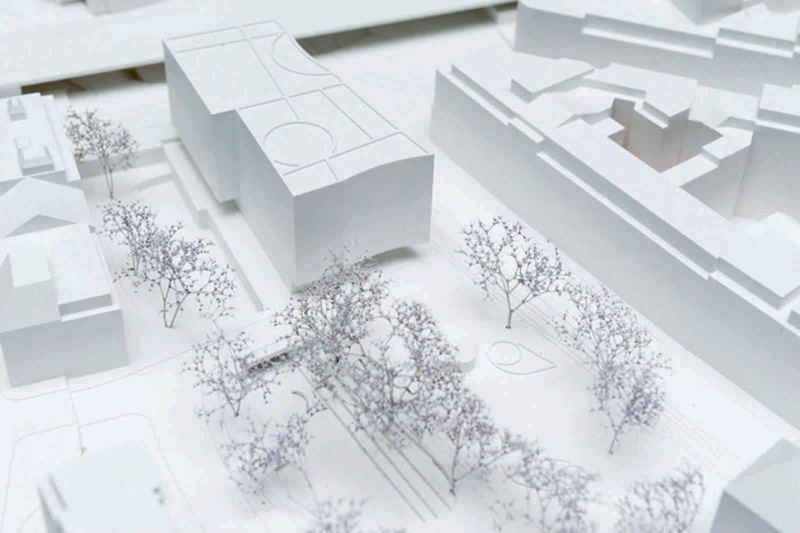 “All in all, the entries submitted were at an extremely high level and represented a wide range of interesting proposed solutions for the task and location at hand,” said jury member and Basel canton master builder Fritz Schumacher. 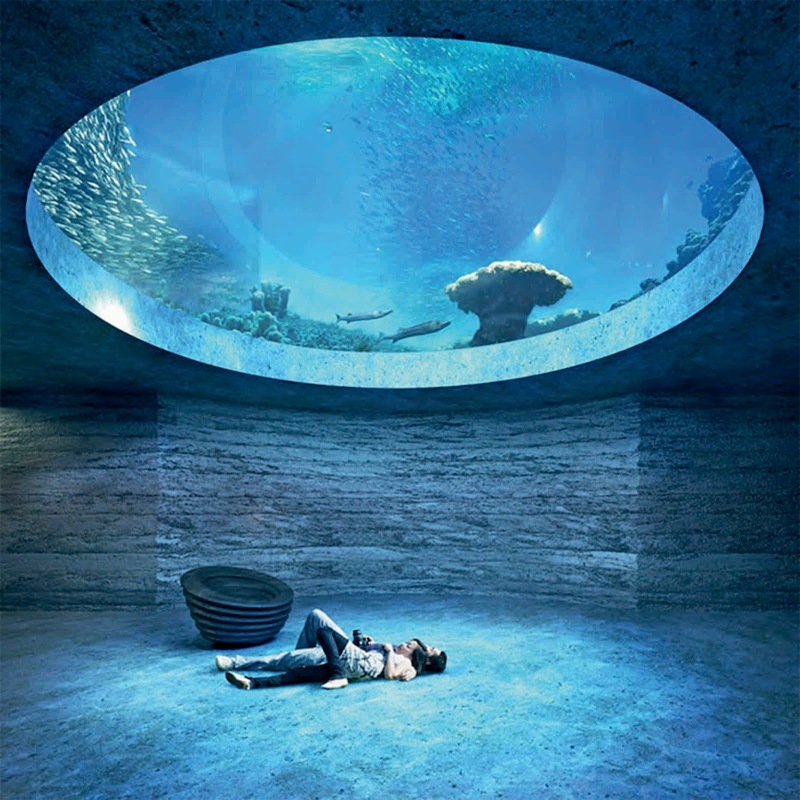 Their concept, titled ‘Seacliff’, was noted by jury members as being the best match for the public image cultivated by the Basel Zoo. 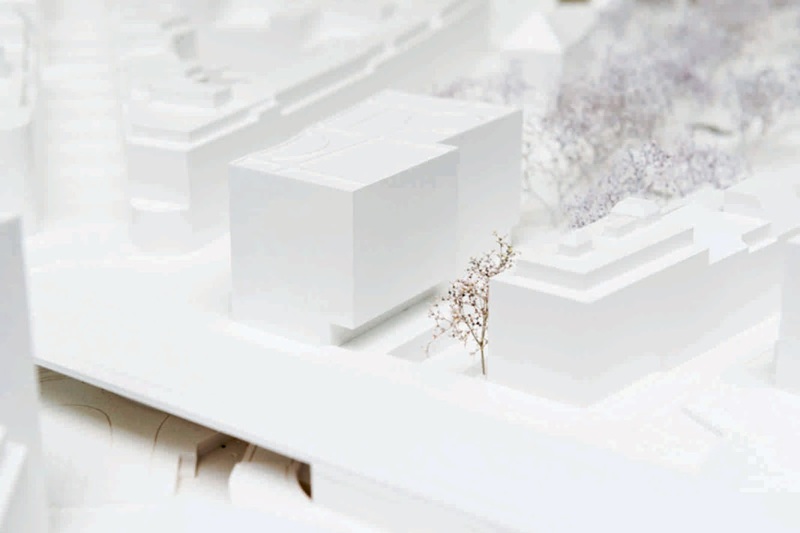 the above-ground building space proposed by Boltshauser was smaller than any of the other competition entries, offering the best solution from an urban development perspective. Construction costs for the project are expected to reach £54 million, with the scheme due for completion in 2019. 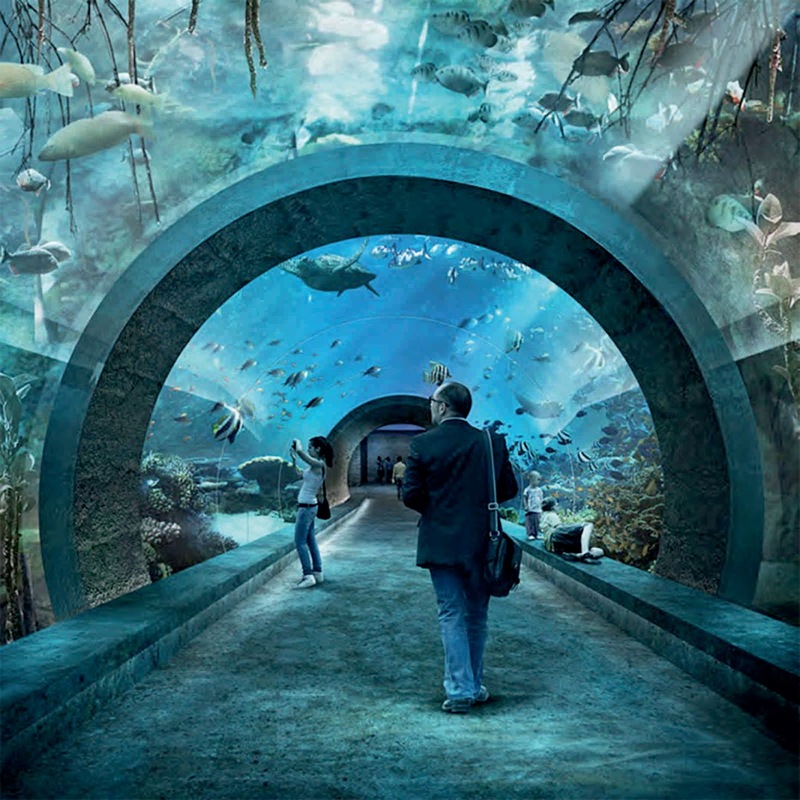 When it opens visitors will be able to see coral reefs, sharks, giant octopuses and luminous maringe organisms in the city centre.